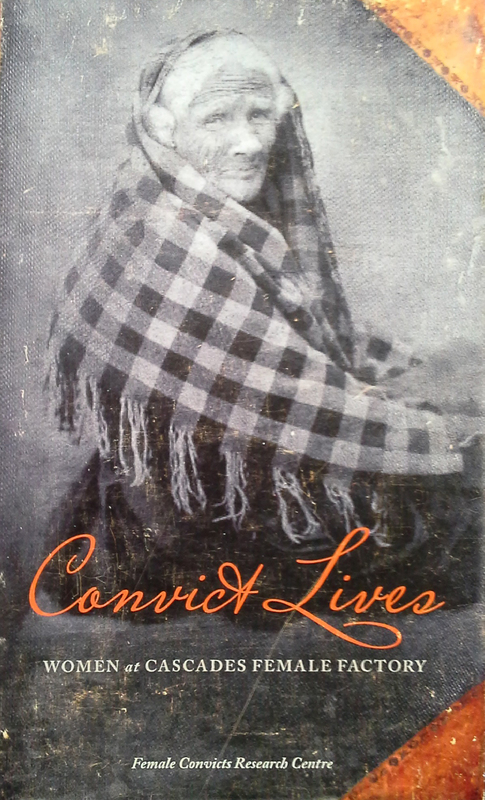 This book contains the stories of 33 female convicts who passed through Cascades Female Factory in in Van Diemen’s Land (Tasmania). It opened in 1828 and closed as a goal in 1877. Female convicts and some locally convicted women, were sent there for punishment, to be assigned or hired as servants, or to await confinement.